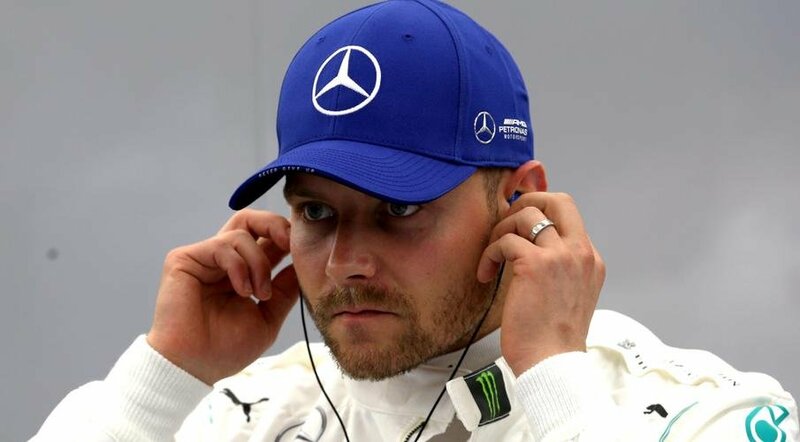 Home F1 Mercedes Valtteri Bottas Shares He Saw His Bad Start At China GP Coming! Valtteri Bottas Shares He Saw His Bad Start At China GP Coming! It’s not always that a second-placed driver cuts a low figure in a Grand Prix. 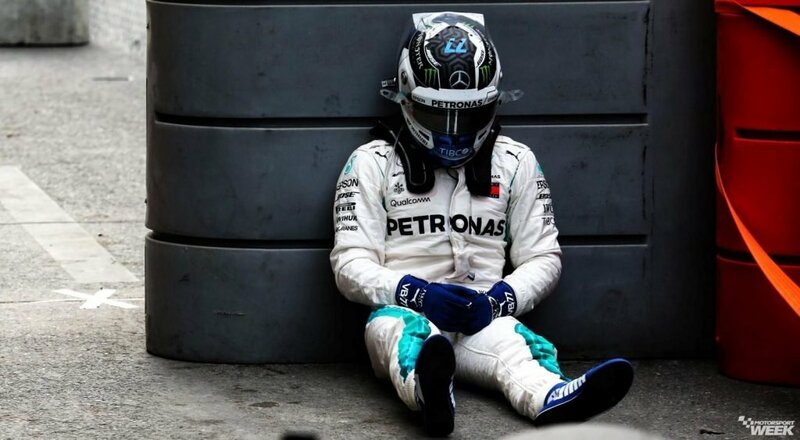 So when Valtteri Bottas, who clinched his maiden pole at China, took second on the podium upon the completion of the 1000th F1 race, there was some grimness in addition to the reticence in the driver’s personality. 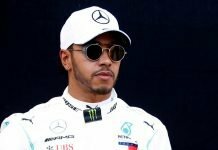 That told, the 2019 Chinese GP wasn’t always supposed to have been Lewis Hamilton’s race. After all, his Finnish teammate had silenced his doubters- perhaps particularly those for whom he’s a ‘Wingman’- by clinching the pole position. But as they say, grabbing the pole is one thing and winning the Grand Prix in the end, is something quite different. 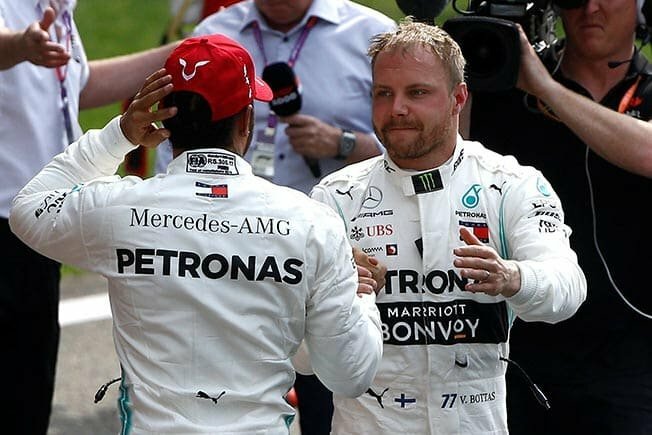 To that end, the manner in which Hamilton, now with 75 wins in his kitty grabbed the lead of the Chinese Grand Prix within seconds of the start left Bottas with little to do. In fact, it may not be wrong to say that Valtteri Bottas, the 2019 Australian GP winner was left defenseless. Wasn’t he? Reports at this point in time are sharing that the Finn had pretty much expected that the bad start to his Grand Prix was anyways going to happen. Now, one wonders why? According to Valtteri Bottas, the white line was perhaps going to be a bit of a problem on the formation lap. But, by then, it was too late to do anything about it. 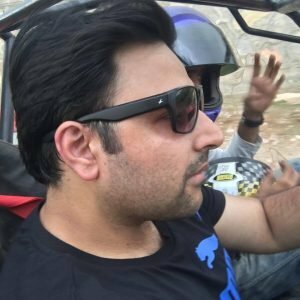 “I guess I was a bit unlucky with that, and for sure we’ll have a look at if there’s anything we can do in the future when we’re in a similar position,” he said. “Now if I could do it again, on the formation lap I would just light up the rear tyres and make black lines on it. 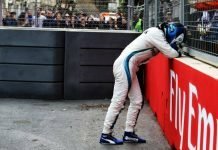 With three Grands Prix done and Baku awaiting the 20 drivers (10 teams) in a fortnight’s time, perhaps Valtteri Bottas would do well to reminisce the 2018 Azerbaijan Grand Prix. After all, it was here where the race leader, someone who seemed to be having the contest in his hands lost the lead to Hamilton, all thanks to Valtteri Bottas’ Mercedes running over the debris. So, can you make it count this time around at Baku, Valtteri? 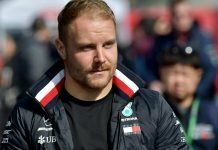 Why Valtteri Bottas Has Some Unfinished Business At Baku?